sofas | House by the water. Our House By The Water has grown. 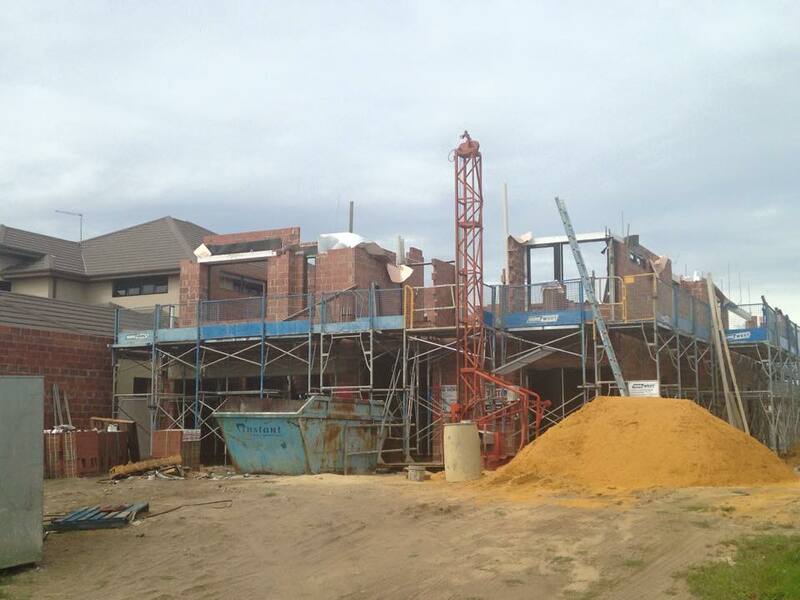 Three weeks of brickwork has seen the house go from single storey to double. As photos have landed in my inbox each week, I’ve become increasingly excited. 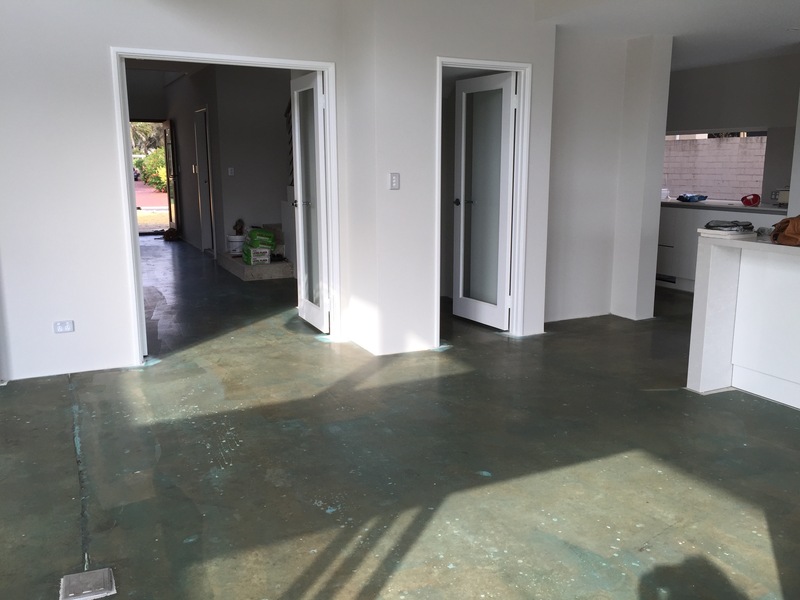 Thank you Mark from Best West Building. Harry, you are the best! Thanks to new reader and future neighbour, Tracy. Front facade. The feature column will be bricked to 80 courses. Most of the house is 63 courses high, double brick. That’s a lot of bricks. Work has come to a temporary halt. The feature column on our front facade (that will eventually be clad in stack stone) is 80 courses high. 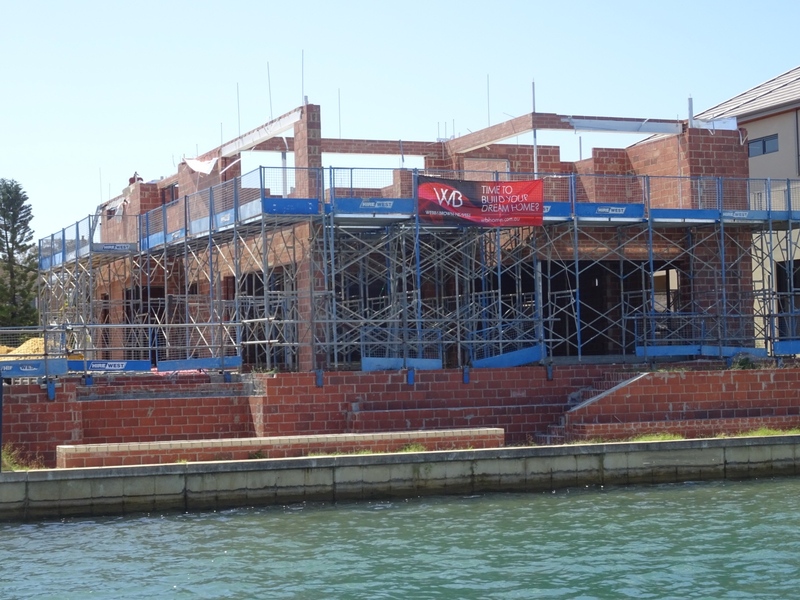 The brickies need an extra “lift” of scaffolding so that they may complete the taller sections of the brickwork. The scaffolders are booked for next week. In other news, following on from my “I love Linen” post, I won a little competition! 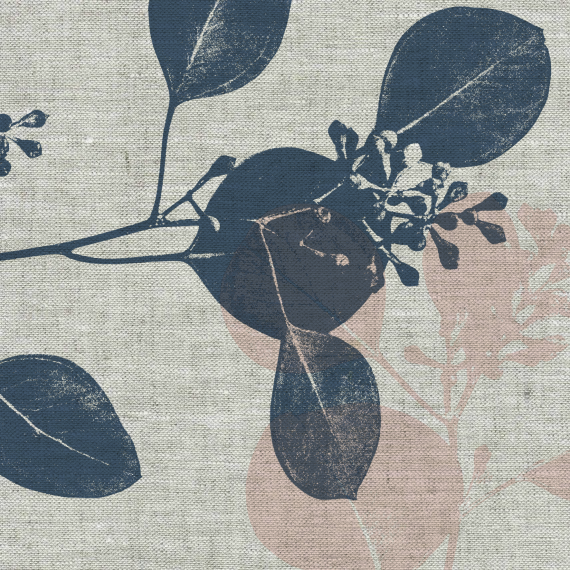 Ink and Spindle is a Melbourne based company that print gorgeous Australian-inspired prints on 100% linen, cotton and hemp. You can buy their fabric or ready-made homewares using their existing prints, or you can choose one of their prints and customise it to your own colour way. They have just introduced some new colours and celebrated with a competition. My favourite colour combination proved popular and won me some fabric! One 100% linen Silver Gum doona cover in Bluestone and River Salt on Oatmeal coming up! 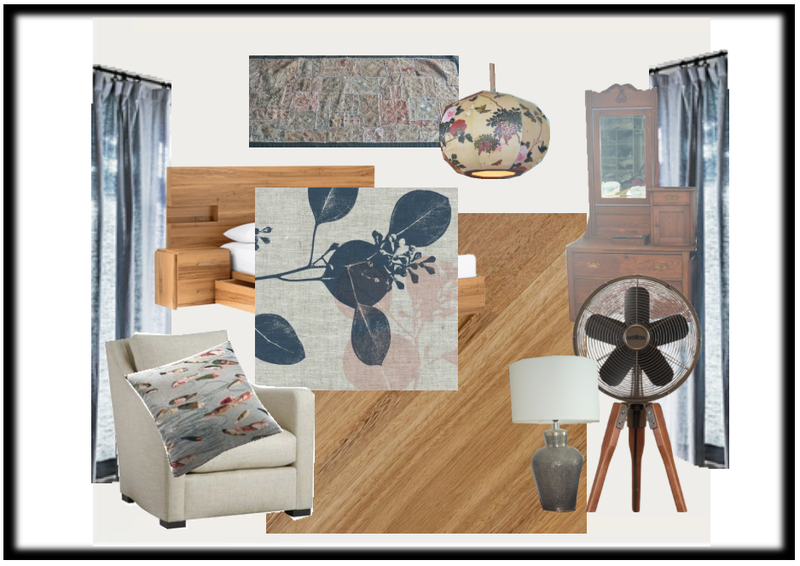 Of course, then I had to play with mood boards for the master bedroom, to check that my current front runner for linen curtains (Pottery Barn) and the new fabric will work together. I’m happy with the blues, woods and linen that form the back bone of my master bedroom grand scheme. 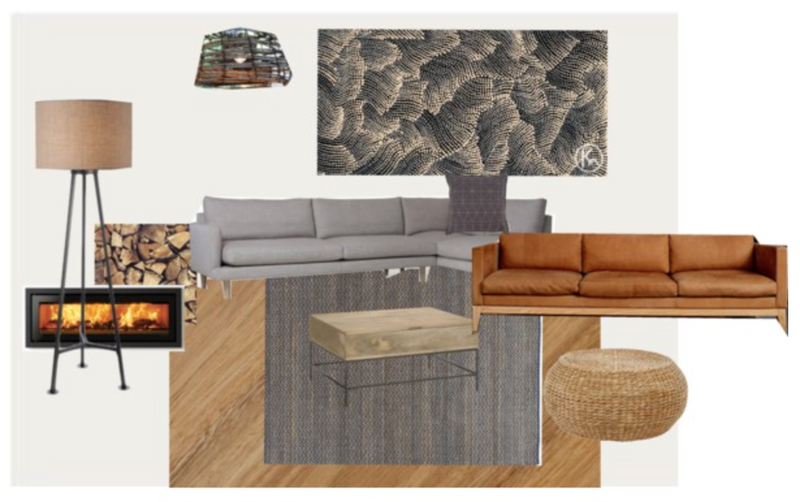 I’ve had a heavy week on Polyvore, playing with mood boards. It started with the question of linen versus leather for sofas in our living room. Leather is so practical and has my husband’s vote, but I love so many linen sofas. 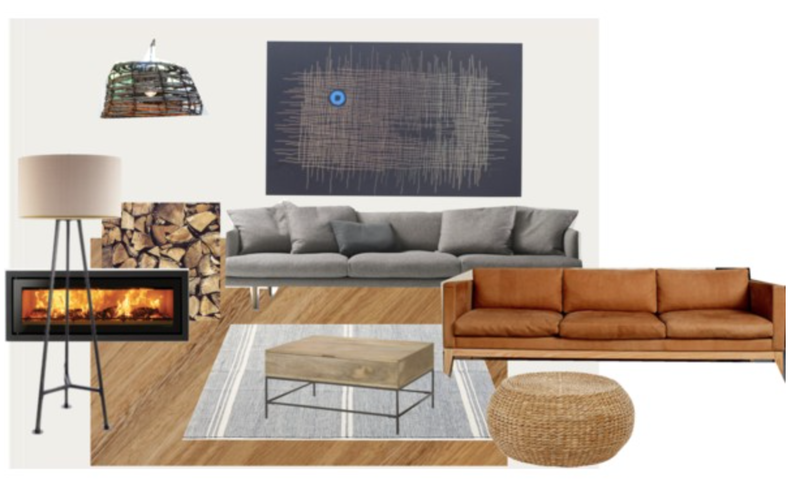 This week a leather sofa that really appealed to me crossed my laptop screen, so I plugged it into Polyvore. 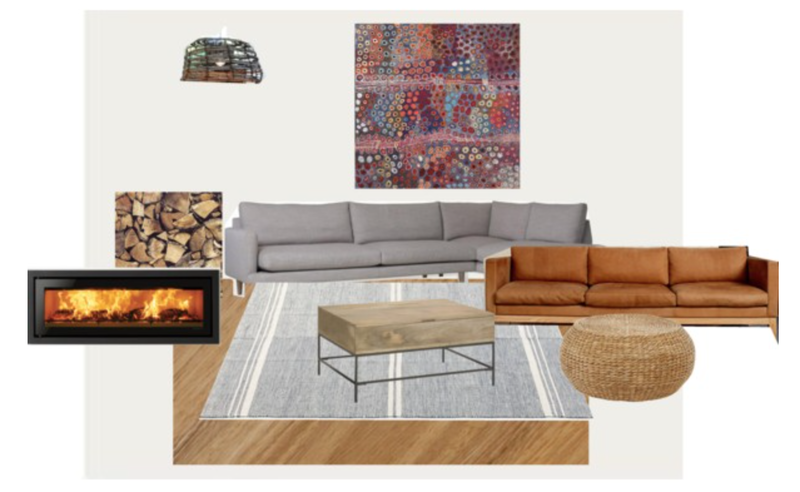 These decisions are always multifactorial, so I tested some of my favourite rugs and pieces of aboriginal art too. Don’t tell, but I spent a whole Friday afternoon doing this! It was blissful. Artwork and floor rug should be considered together. For example, patterned artwork and patterned rug is a bit too much. Pick one star, then don’t upstage it. Either leather or linen couch could work, but both together, hmmm..?? Which living room version do you like the best? Why? Should linen couches and children occupy the same space? 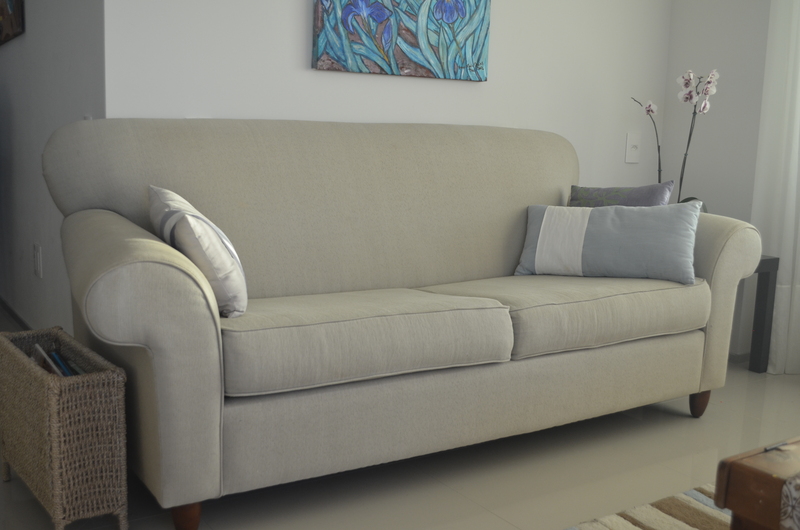 I’d love to find a really nice, Australian-made, linen sofa with removable/washable covers. Finally, to some money saving news, for a change! Tracy alerted me to a potential rebate on stamp duty! In Western Australia we pay a lot of money in tax/duty when we buy land. Our “stamp duty” was in excess of $30K! 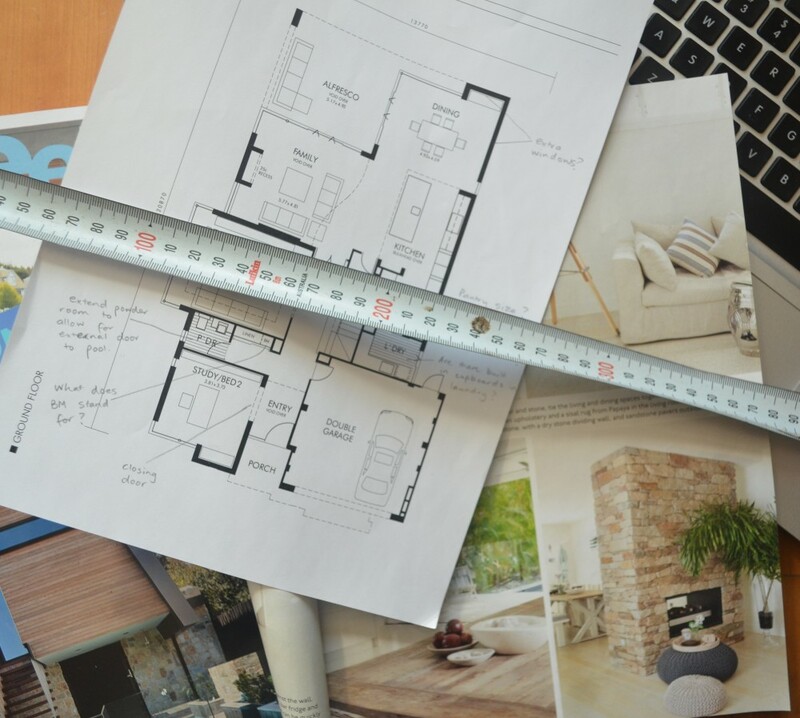 However, residential land is taxed at a slightly lower rate, so if you commence building within 5 years of land purchase you may be eligible for a rebate. For us, it could be worth almost $3000. That’s a sofa nice little bite off our mortgage. 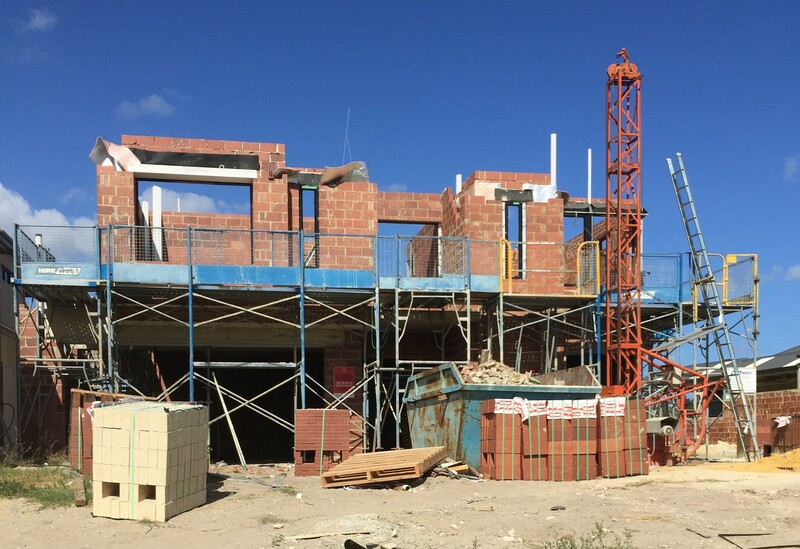 Already I have secured a “Newly Constructed Residential Exemption” from annual land tax, a separate bill of a couple of hundred dollars, by filling in a form and sending the department of finance proof that we’ve commenced construction. As always, there is some fine print, but if you haven’t already investigated these potential savings, it could be worth your while. Now, just to find our original stamp duty document…. Warning: $$$$ alert. Read ahead at the risk of your budget. I have a weakness for linen. The 100%, made-from-flax kind. In fact, I’m at risk of dressing like my decor. Or is it, decorating like I dress? It’s in my wardrobe, it’s on my bed… table, cushions, oven rail. I’ve always loved linen, but it was at odds with my dislike for ironing. But now that the world is embracing the rough look, un-ironed, there is no holding me back. Photos: 1. Home Beautiful Magazine. 2. Mark Tuckey. 3. Eye Swoon. Possibly for the living area too. We are talking double height curtains here! Maybe half covered would do. Photos: 1. Collected Interiors (Perth). 2. Vosgesparis. 3. Home DIT. 4. British Properties. Photos: 1. Nancy Bird. 2. i gigi. 3. vtwonen. I shall be looking in the green section, but I’m also keeping tabs on the orange section for sale prices. Andrea and Joen recently had 40-50% off linen bedding. Of course, if you are not as adverse to sewing as I am, you might make your own. 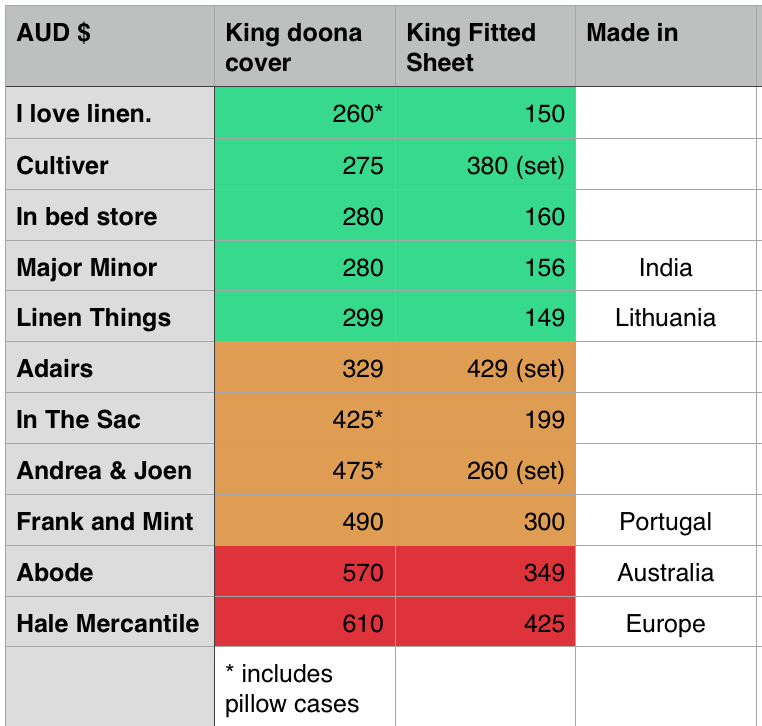 Linen by the metre starts at about $25 and goes up quickly, especially if you’d like a nice print on it. If you prefer linen bedding with a pattern, try Moochie Lou or Nancy Bird. 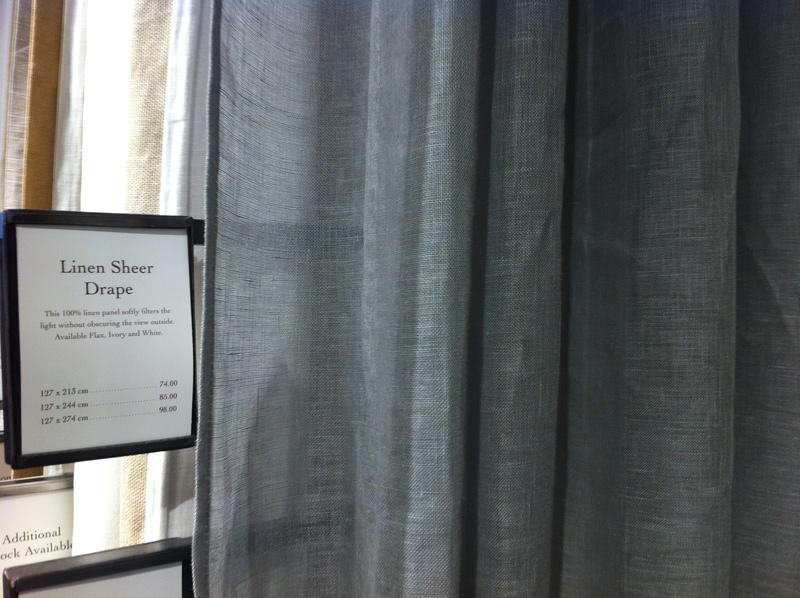 And if your budget doesn’t extend to 100% linen, Aura Home has bedding in linen-cotton blends. Nearly as good! I love the soft, romantic (see Nice Wolf, linen is in your favour) look of linen curtains in a master bedroom. We have 8 metres of full length windows in our bedroom. Yep, 8 metres! Two sets of windows, each about 4 metres wide. They join at the corner. Half the walls are windows! I’m not sure which colour this is, but I like it! According to curtain rules, you need 2 – 2.5 times your window width in material. That equates to at least 12 of these curtain panels for our bedroom! $888 not including the curtain hardware. There is the issue of having to join the panels together but I reckon I could just about cope with that amount of sewing. I looked at some fabric options for DIY, but I’d be hard pressed to find some that I like for under $1000. Have I missed your favourite source of linen? Do tell. Or are you more of a flannelette kind of person? Silk? Cow hide? Have you made your own curtains or found some goodies ready to hang? Keep an eye out for plain linen curtains for me. Blue, grey, black, natural and any where in between, are all possibilities. Reduced environmental impact related to shipping. It’s becoming harder to find Australian made products, particularly as companies like Freedom and King Furniture move their manufacturing overseas, but collaborating on this topic is only going to make it easier. If I’ve missed your favourite Aussie-made goods for stylish homes, please add them in the comments. I love recommendations. Sofas, beds, chairs, tables, drawers, mirrors, etc. OK, I could actually move right into a Mark Tuckey show room. I love everything they make. They make chunky furniture from “recycled timber and sustainably managed forestry sources”. Like many companies on my list, don’t expect Ikea prices, but don’t expect your purchases to end up as landfill either. Sofas, beds, desks, dining sets, entertainment units, etc. Domayne has a good range of Australian made furniture. 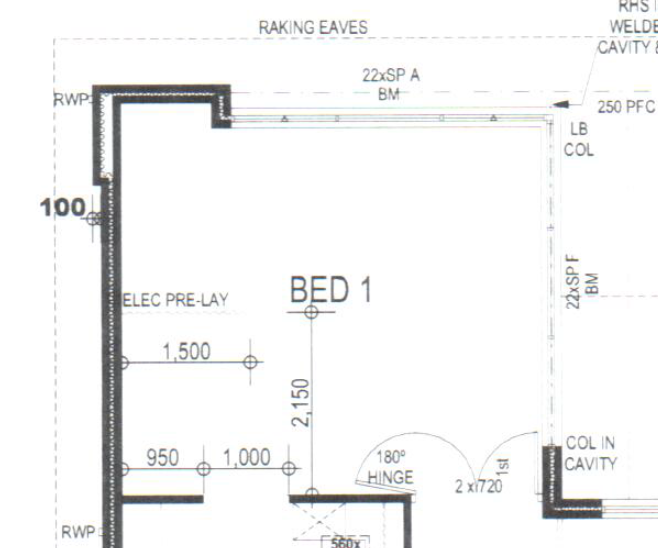 I’m eyeing off a king size bed from there. For some fun, check out their new app which allows you to visualise how a particular item of furniture will look in your space. Sofas, beds, rugs, lighting. Source: Jardan. 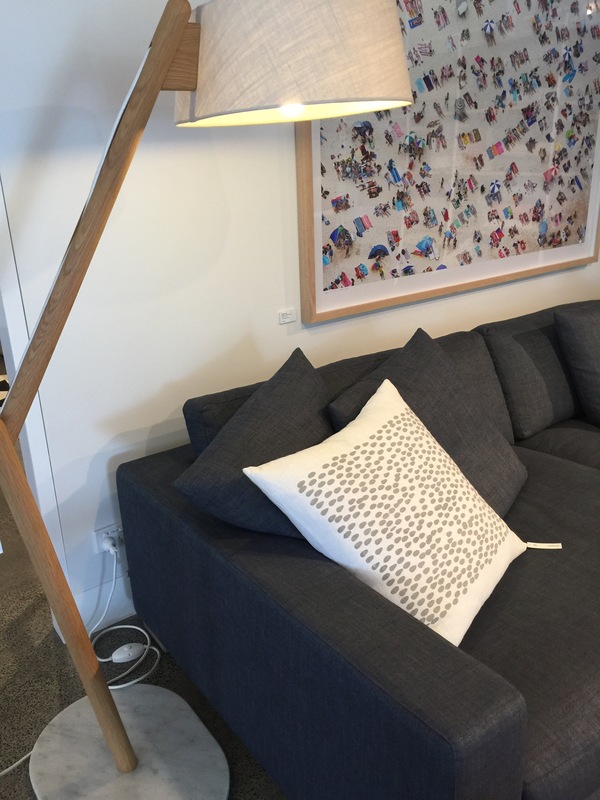 Bay Furniture – West Australian custom made furniture including sofas, chairs and tables, using local wood. 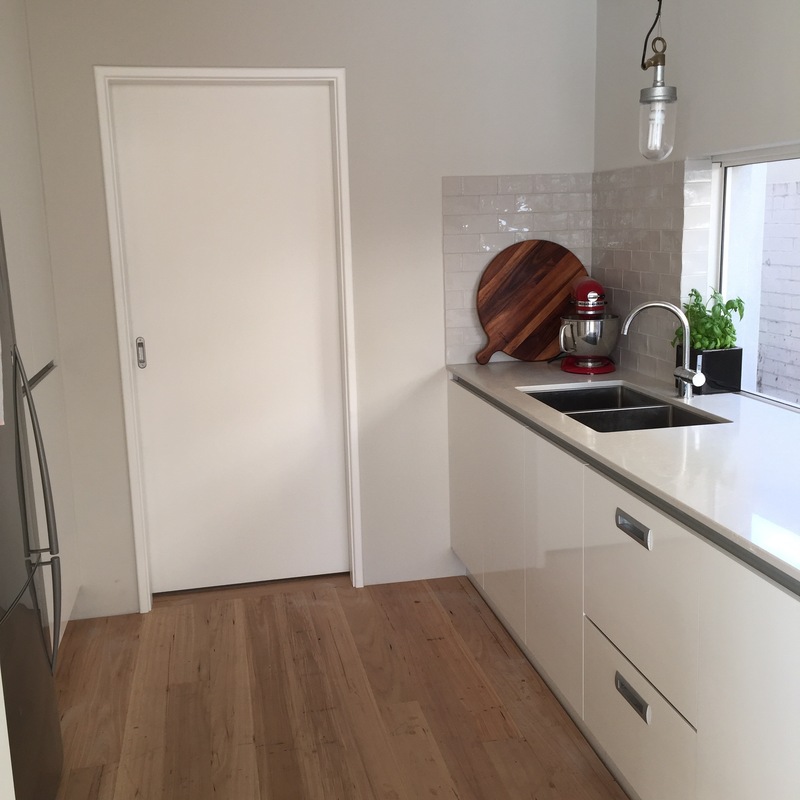 Oz design – Some, but not all, furniture made in Australia. 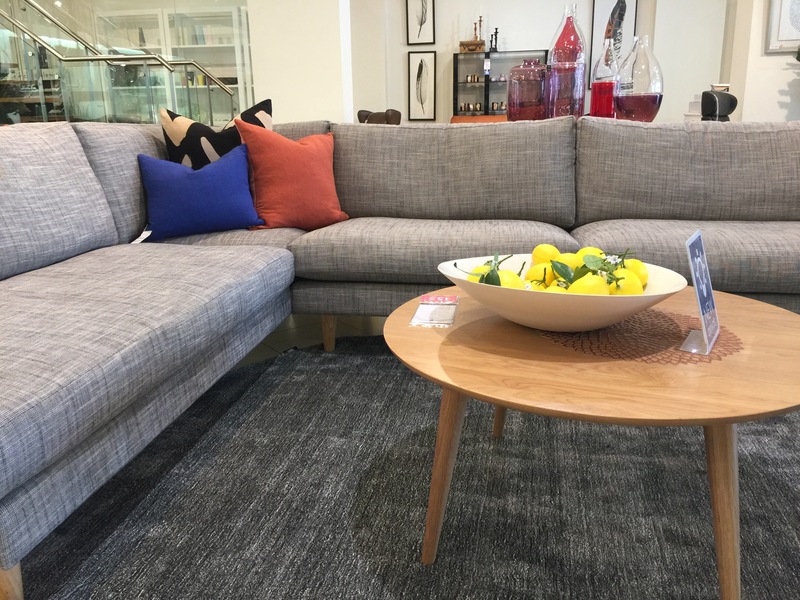 Arthur G – Having recently oohed and aahed over my friend’s new Belair sofa in a gorgeous fabric she selected herself, I can vouch for its comfort and style. Available in Perth. Nomi – Scandanavian in style, but designed and made in Australia. Tables, benches and chairs. You can mix and match their parts to semi-customise your furniture. “Wattle” fabric by Moochie Lou. The design, fabric printing and production of Moochie Lou‘s bedding, cushions and tableware all happens in Australia. My favourite print is the “wattle” but you might prefer W.A. inspired “Hamlin” or “Flow”. Tea towels, table linen, cushion covers. Source: Old Grey House. I “helped” the 3 Little Pigs buy me some Old Grey House tea towels and a cushion cover for Christmas. I love the gumnut inspired prints made in Western Australia. A limited selection is available online, but I look forward to visiting local markets and stores for a greater range. “Silver Gum” bedding by Ink and Spindle. Completely gorgeous! You can choose your own colourway, but I like this one best. Ink and Spindle sell fabric and ready made items such as cushions, ottomans and bean bags. Bonnie and Neil – Bold and beautiful cushions, tableware, decorative wooden tiles and small furnishings. A bit on the pricey side. Great splashes of colour, if you are that way inclined. Cloth Fabric – Fabrics, lamp shades, cushions and ready-made curtains. Ceramic loveliness by Eucalpyt Homewares. Floral or Eucalypt? It’s hard to choose, but you know it’s gotta be blue. You can buy Eucalypt Homewares in shops around Australia or at West Australian markets. Samantha Robinson – Handmade porcelain vases, jugs, plates, bowls and teapots. Mr Cooper pendant by Cocoflip. I’d better not put yet another picture of my favourite pendant on the blog. So here is Coco’s brother, Mr Cooper. Cocoflip design furniture and lighting. They have a limited selection but the quality is superb. Pod Lux pendant by Who did that. 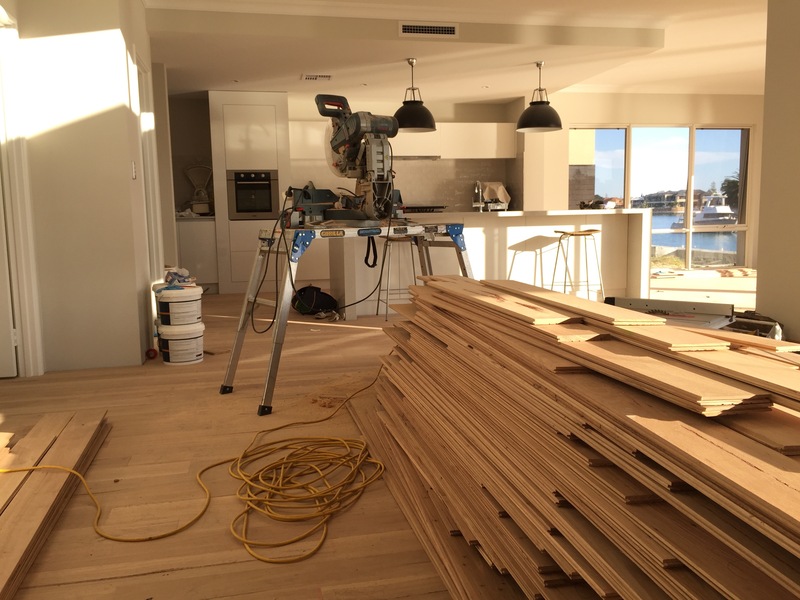 Tasmanian made flat-pack timber chandeliers (yes!) or leather pendants. “Who did that” create lights that make a statement. Limestone pendant by Inkster Maken. Inkster Maken has a small range of lights made from South Australian limestone and hardwood. 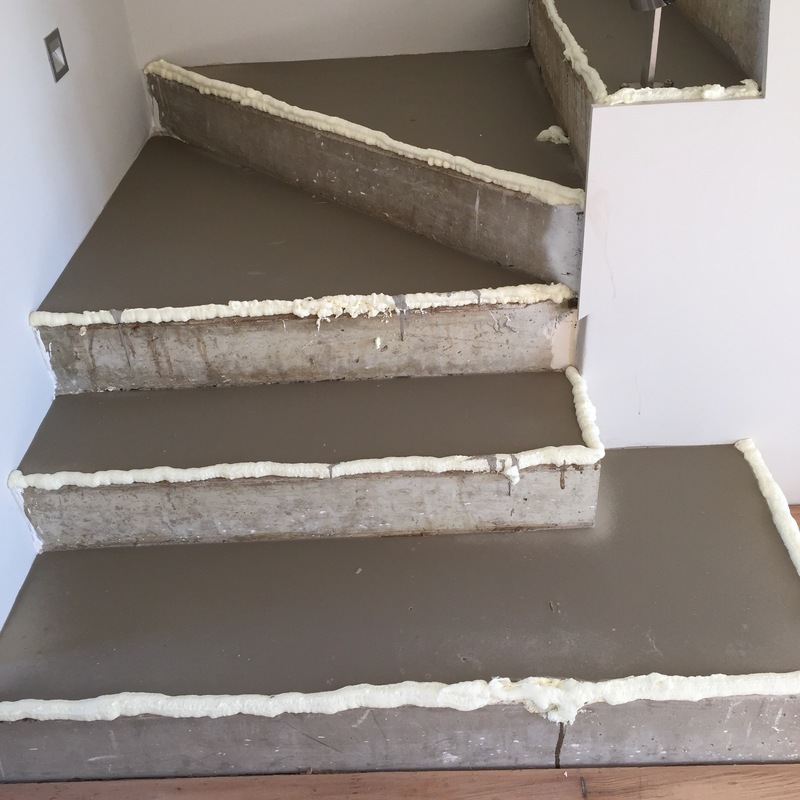 Concrete looking at its best! Barnlight Australia – Include a range of Australian made lights of industrial and country style. 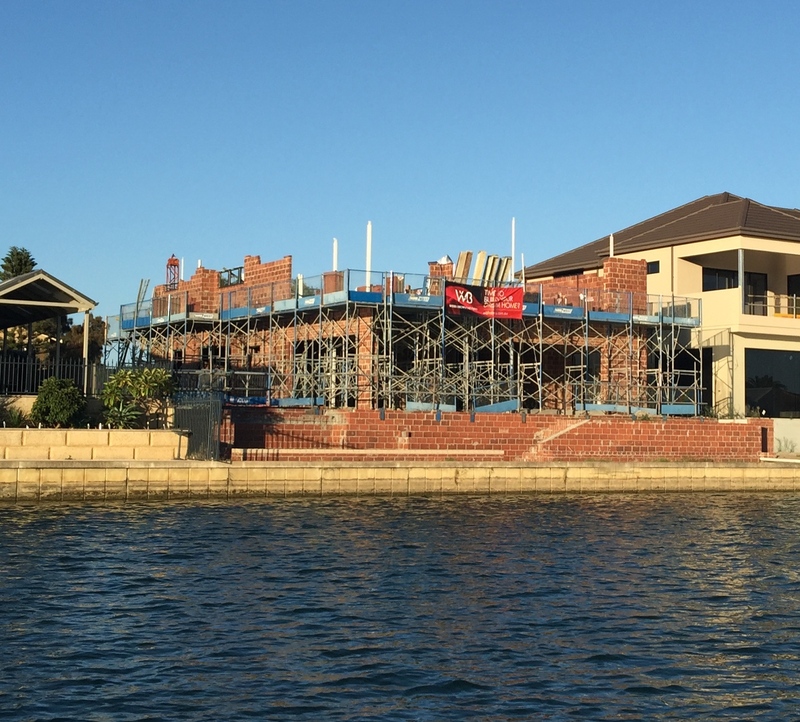 South Fremantle house painted in Bauwerk Basalt and Bauwerk Slate. The paint choices from Bauwerk Colour make me want to get out a brush. You can order colour cards and paint online or visit their Fremantle warehouse. Pop by my “Australian made” Pinterest folder for more Aussie goodness. A sofa for appreciating the view and conversation. Source: Houzz. While the builders are preparing to cavity fill our brick retaining walls with concrete, I’m doing important things like browsing sofas. The current state of sofa affairs is not up to standard. I’ve repositioned the seat cushions at least 3 times already today. Very comfortable for television viewing as long as no one moves. Can seat the whole family at once. Performs well as a sofa bed, being sag free and able to accommodate bodies that are longer than 6 feet. Categorically cannot keep the seat cushions in place. Not bad for $460, but it wouldn’t solve the problem of the slipping seat cushions. I’d staple those in place except for the need to remove them to use the bed. Actually, having a looking-good day. In some light you can see heat damage from spending years in storage/transit. A bit of light wear on the arms. Has a green tinge in some light. Not Australian but I couldn’t resist it. Any of these will do. (Picture sources: 1. Houzz. 2 & 3. Jardan. 4. Domayne. Australian-made (except for the first sofa). Expected to last 20 years plus, with a warranty to prove it. Not too slouchy so that you can converse with guests. Not so modern that it goes out of fashion in the next 5 years. I really like the sofas with a “chaise longue” (the bit without the back rest) for their flexibility. You could perch on the end to face the kitchen or turn around to admire the view or fireplace. Or rest your feet on it at the end of the day. Have I missed any Australian-made options that might fit my criteria? 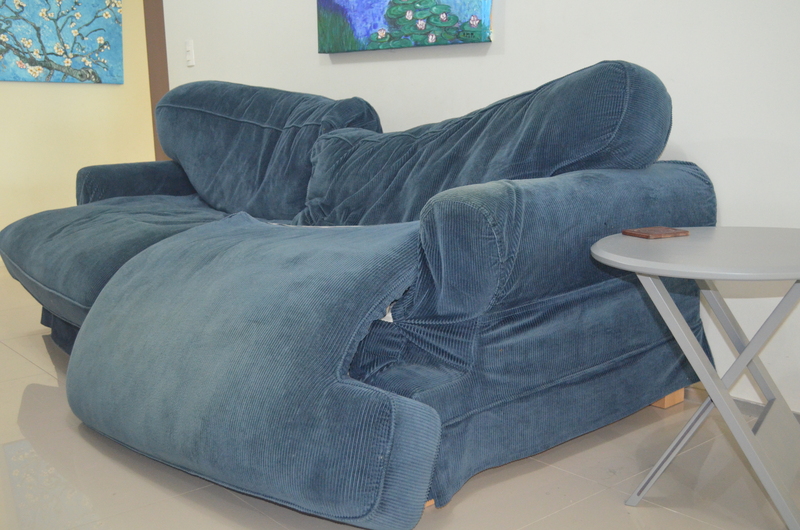 Have you successfully breathed new life into an old sofa? Got a sofa that you can’t bear, but it stays because you don’t want to add to landfill?